These are the programs, websites, and services I use on a regular basis for both making YouTube videos and doing client work. I have either bought or pay monthly for each of these. To make videos and photos, I use Premiere Pro, Audition, Photoshop, Lightroom, After Effects, and Media Encoder. And these are just a few of the programs available to you on the Adobe Creative Cloud. I pay monthly for three accounts for my team to access to all our their programs. You can easily install and uninstall, receive updates, work on multiple computers, and have access to the Premiere team project workflow if you pay for a pro account. A plugin you can use in your NLE program. Red Giant will give you access to powerful effects and transitions that can be altered and applied quickly. I use the slide transition they make all the time because I like how it adds a natural looking motion blur. I use this app when I have multiple camera angles and audio files that I need to sync together. It is so much faster than lining them all up manually or waiting for FCPX or Premiere to sync them together. If you use multiple cameras and audio recorders regularly and don’t use this to sync your footage, stop reading this and go download it. Just go. Now. This is our preferred platform for collaborating on videos with multiple people and delivering finals to clients. You can leave comments at the exact timestamps where you have changes, it saves versions of each video, and each file can be marked as approved or needs review. We us it with every client and a lot of our internal videos too. The plugins for FCPX and Premiere as well as the iOS app are great too. Click here to start a 45 day free trial. A good alternative to Frame.io, this is another video collaboration platform that we used to use before switching. 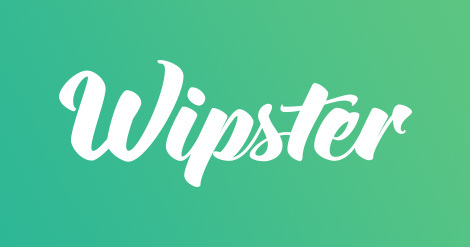 I’ve met the team that runs Wipster at NAB a couple times and they’re great people with a great product. Click here to start a free trial. I’ve been using Musicbed to license music for one off client videos for years, but now they have a monthly membership for YouTubers and Creators at just $10/month for unlimited music. 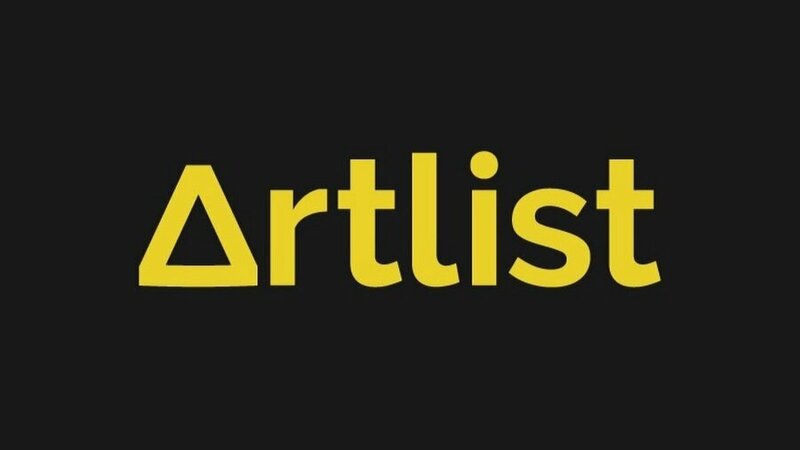 They have a large database of quality music and the search tools are the best I’ve seen. One of the major databases for YouTube creators. Instead of pay per use you pay a monthly subscription. We used to use this site all the time, especially for YouTube. Just know that a lot of other YouTubers use it too, so try not to use songs you’ve heard before. Click here for two free months off the annual plan. Whenever possible I buy all my gear from B&H. First, they have great customer support for calling with questions, returning items, and quick shipping. Second, there is no sales tax outside of NY. Third, their pricing is always competitive and up to date. Fourth, their refurbished items are always tested and in working condition, so I buy used cameras and lenses from them sometimes too. Click here to see today’s prices on all my recommended gear on B&H. Get anything you need, whenever you need it. I’ll buy things like accessories and memory cards when I need them super fast or need to deliver them to an Amazon Locker or get same day delivery if I forget something while traveling. If you are like me, you have a lot of hard drives and keep multiple copies of all your files. I use the Carbon Copy Cloner app to make sure that my files on one hard drive get copied over every day to a second hard drive. This is the easiest Mac app I’ve found to do this. It’s what you’re on right now. My websites are all hosted on Squarespace because I got fed-up dealing with Wordpress themes and having to update all my custom plugins. Plus, their templates and themes are beautiful. I use Convertkit to send my email newsletters. It not only offers great forms, automation, tagging, and trigger actions but they were started by my friend Nathan Barry and they really believe in helping creators earn a living. Click here for a 14-day free trial. This is the website I use to get transcripts made for $1 per minute. It links up directly to your YouTube channel so you can see which of your videos need closed captions, buy them, and then it will automatically deliver the captions to your videos. You can also download the full text transcripts which is helpful for making blog posts. Click here to get $10 off your first order.